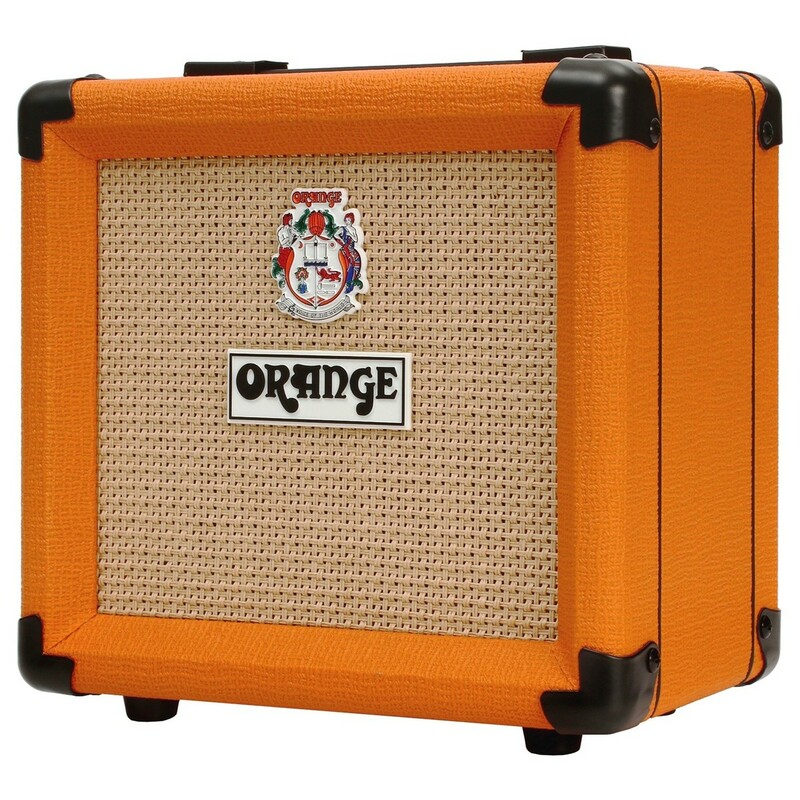 The Orange Micro Terror PPC108 1 x 8" Cabinet is a compact and powerful speaker cabinet designed to partner the Micro Terror valve amp head, and can also be used with the Micro Dark. 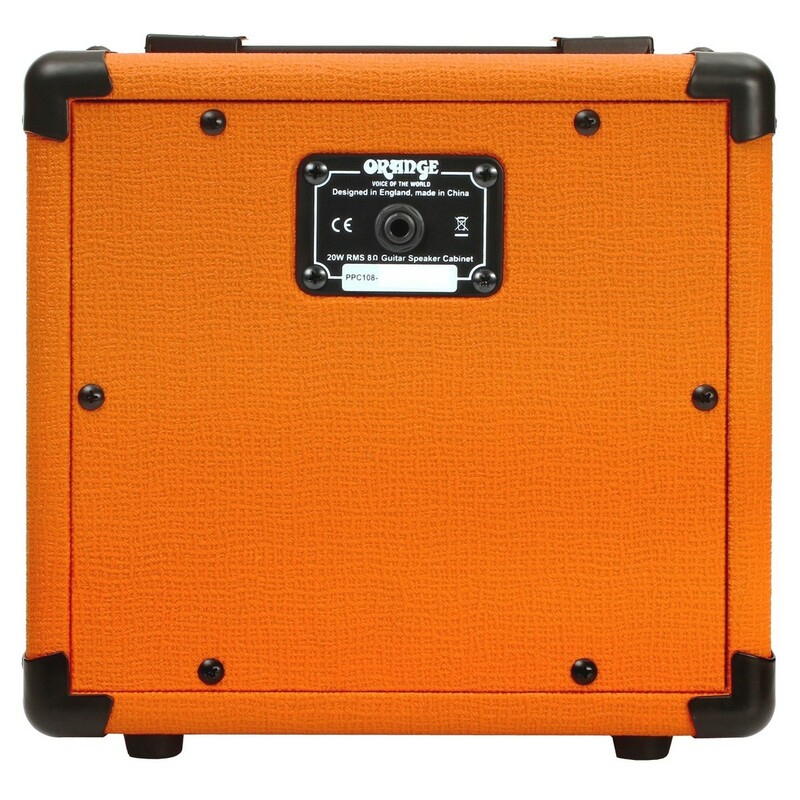 Featuring a dynamic and rich sounding 8-inch Voice Of The World speaker, 8 ohm impedance, 20 watt maximum power handling and Classic Orange styling, the Micro Terror Cabinet is perfect for creating your own small but powerful amplifier half stack. 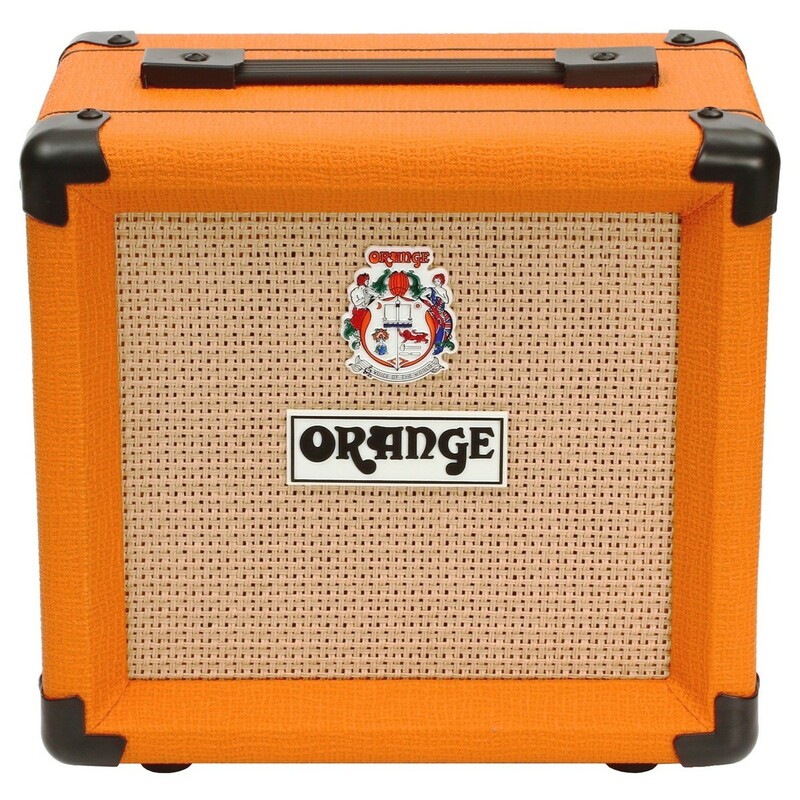 The scaled down cab features an 8" Voice of the World speaker, delivering an incredibly punchy tone which has to be heard to be believed. Like all Orange speaker cabs, The Micro Terror is built using an extremely rugged construction and manufacturing techniques to ensure it'll last. 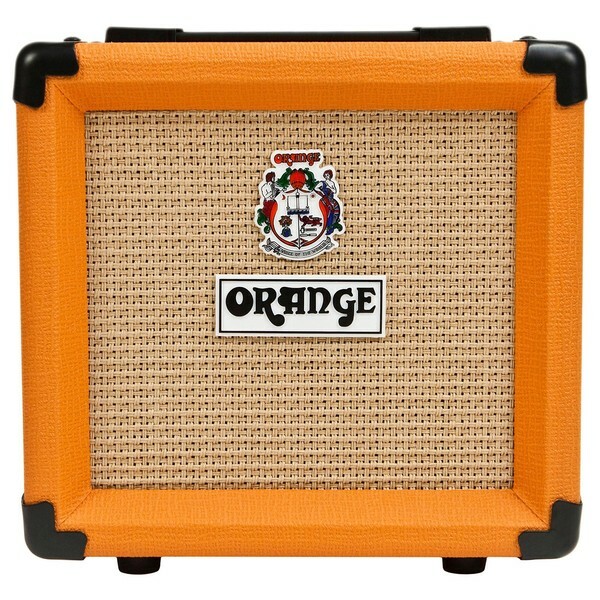 The cab also features Orange's legendary basketweave tolex grill cloth, Orange crest and badge. Please Note: For use with the Micro Terror or Micro Dark only.